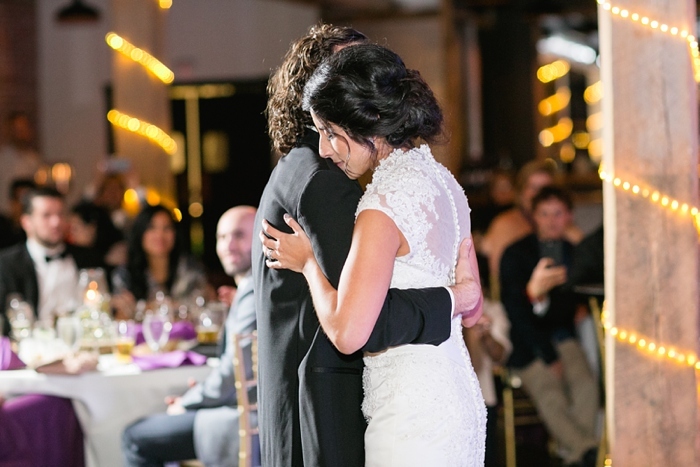 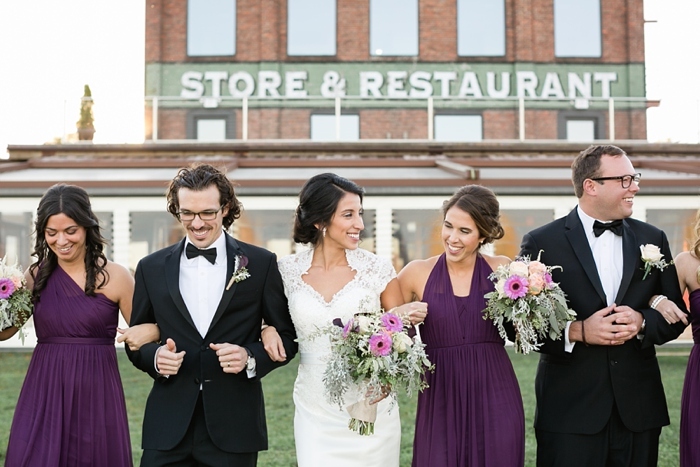 I’m convinced my brides + grooms are some of the sweetest on the planet. 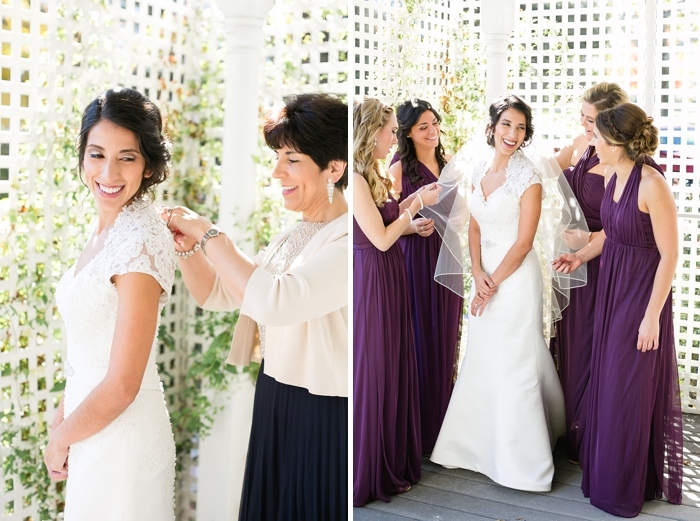 I arrived at the house where Grace was getting ready, and she brought me into a room to show me her beautiful dress. 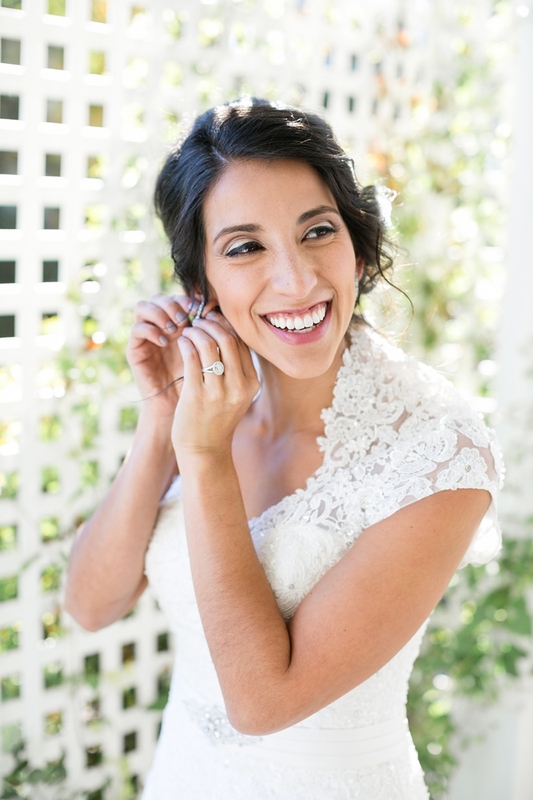 She looked at me and genuinely asked, “So Ashley, how is your day going?” It was the most exciting day of her life, she had a lot on her mind, and yet--she was thoughtful enough to ask how I’m doing. 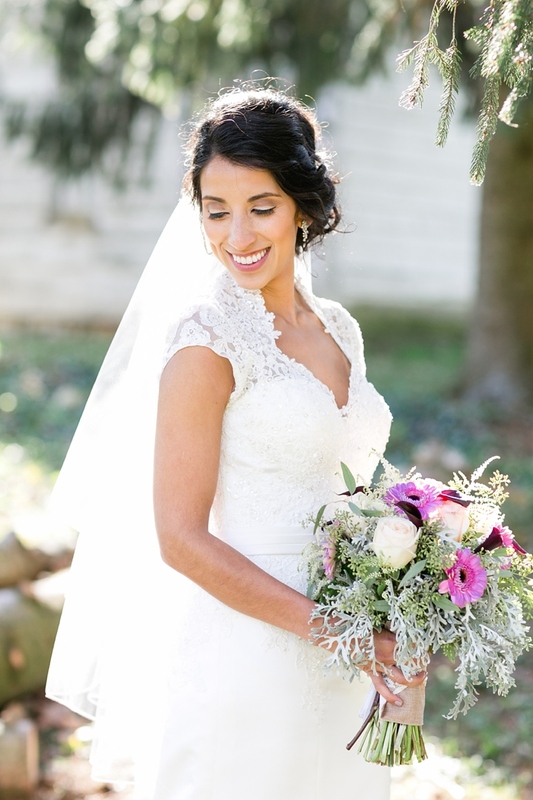 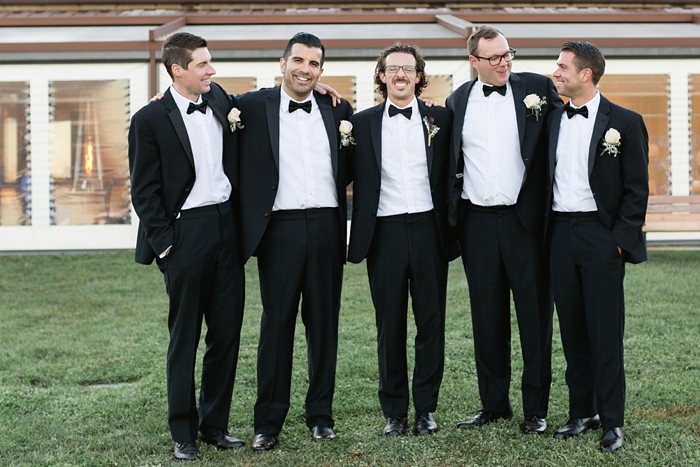 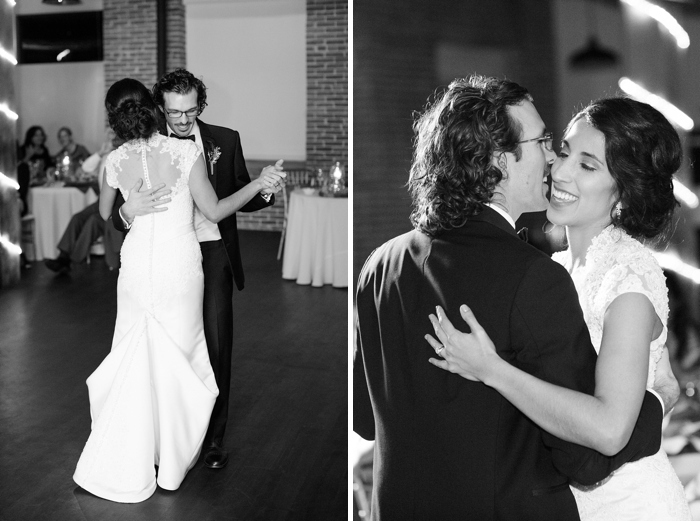 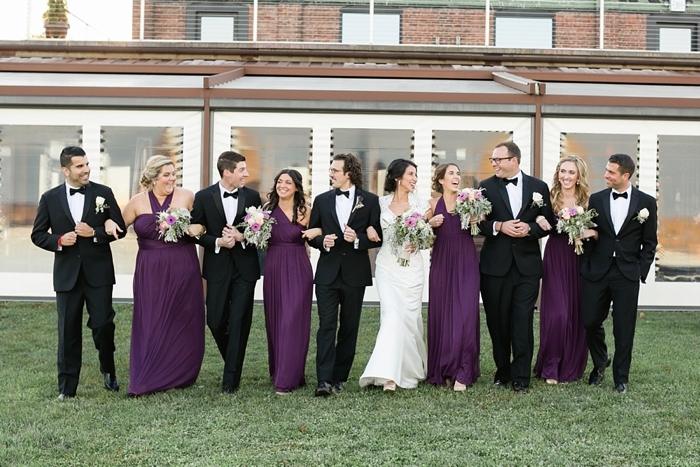 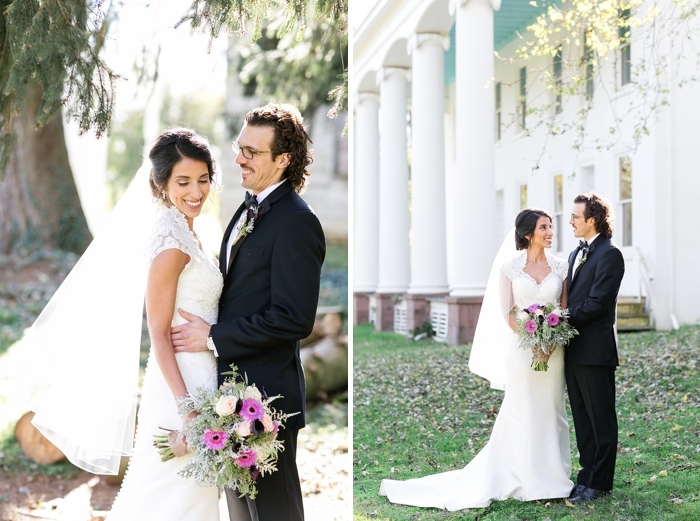 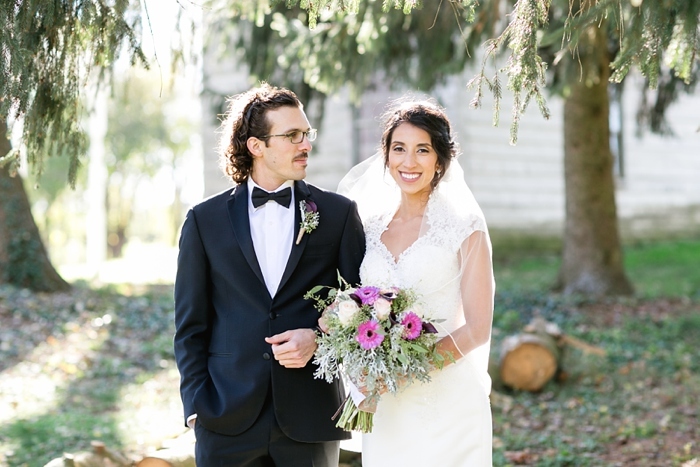 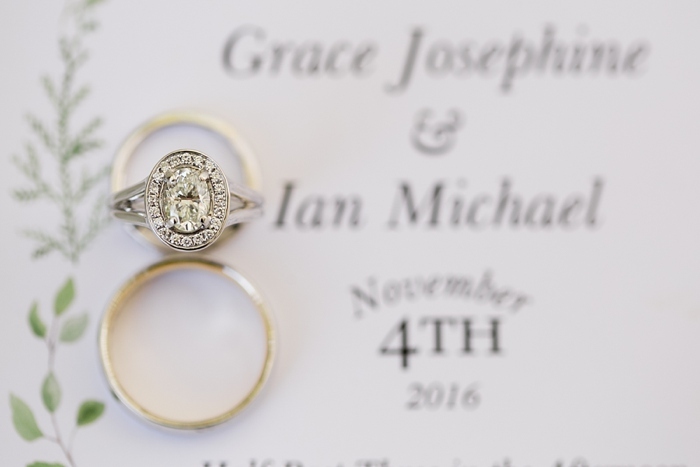 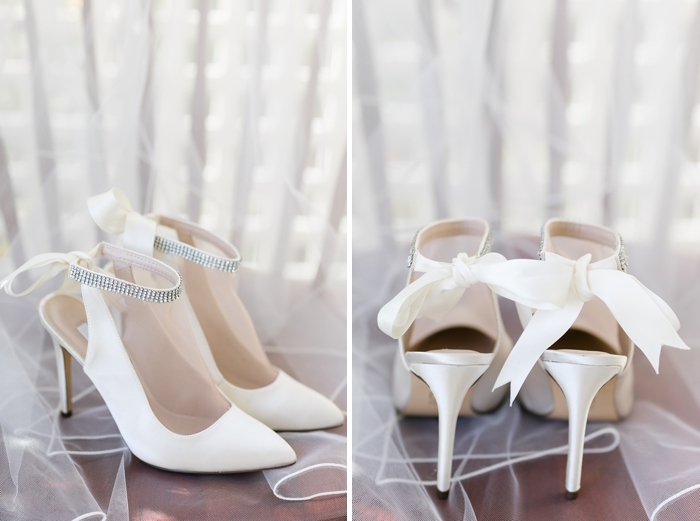 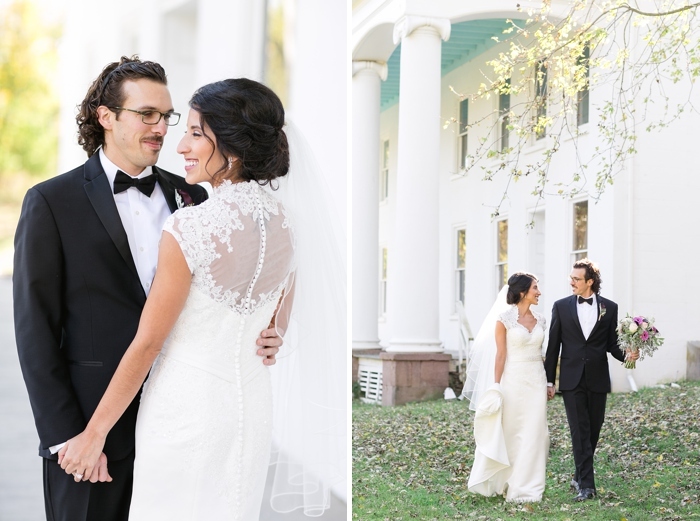 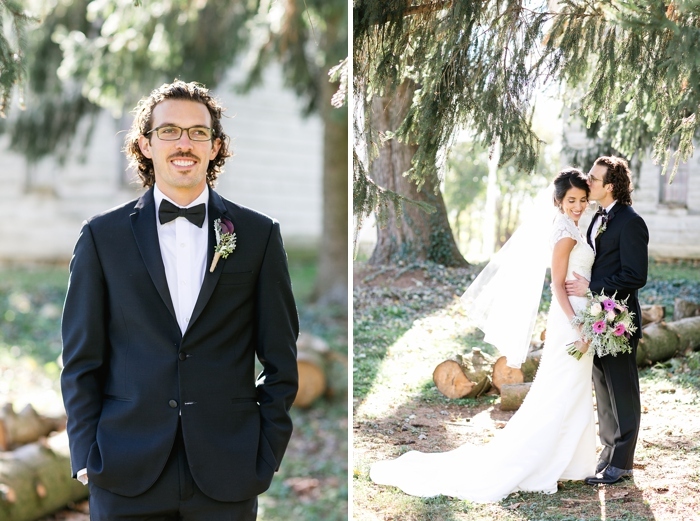 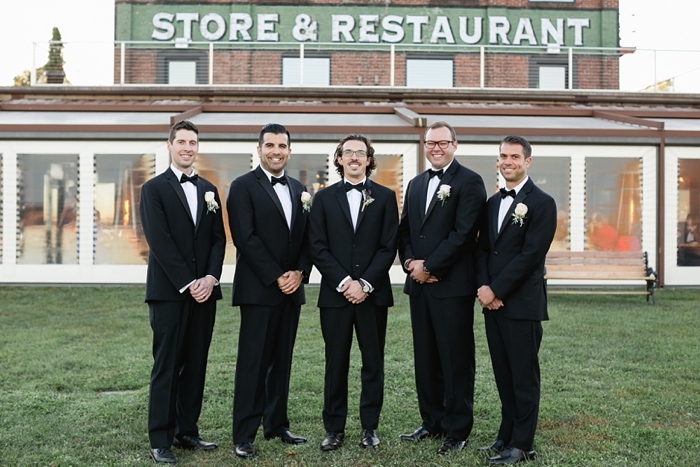 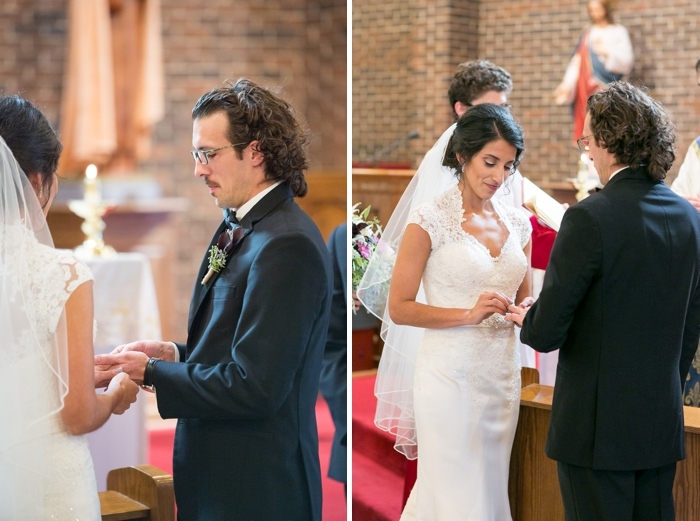 She was such an elegant, graceful bride and Ian was equally kind, dapper, and laid-back! 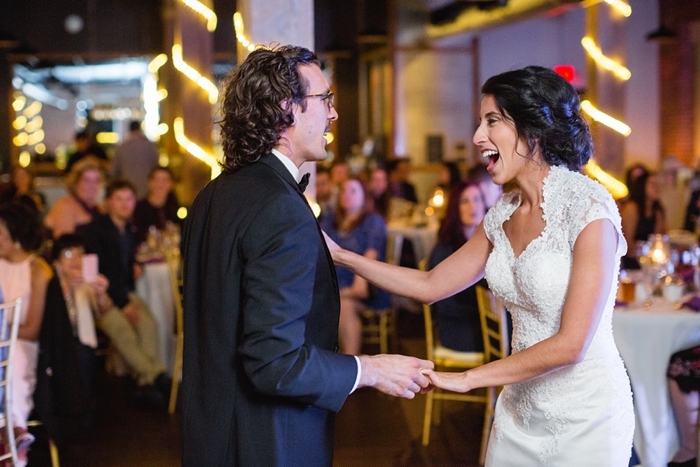 These two have been on quite the journey together (including living in Spain for three years as teachers! 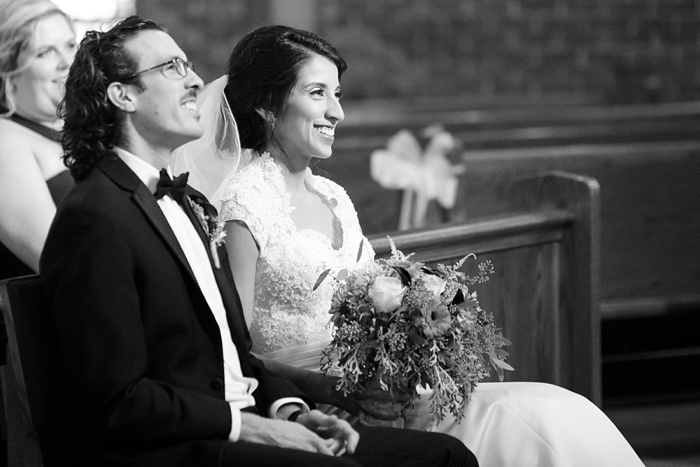 ), and I know many incredible adventures are ahead for them. 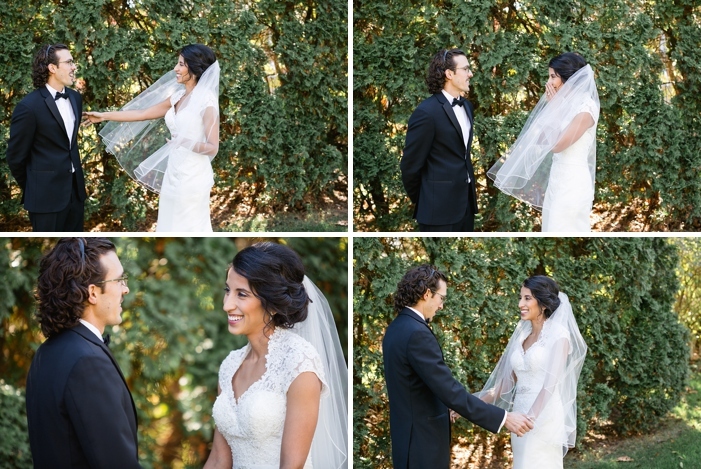 Enjoy all the happy, giddy moments that these photos contain!